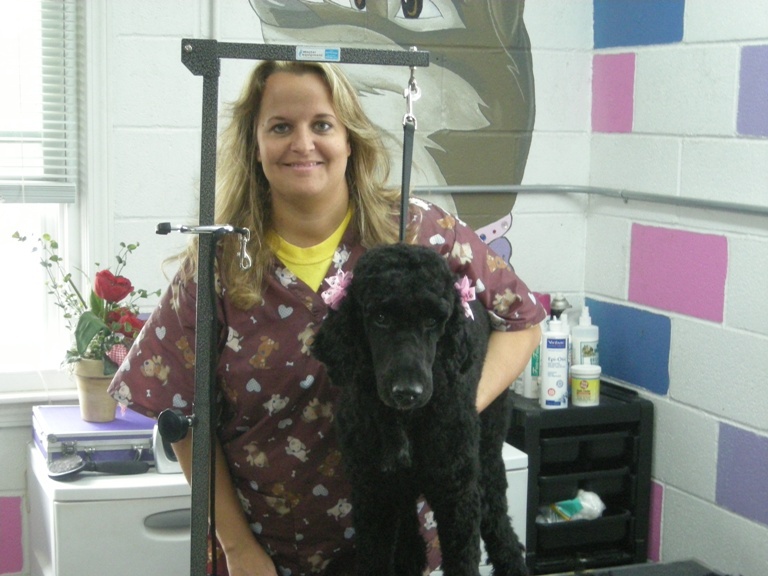 At Pooch Parlor we feel that bathing and grooming are essential to a healthy pet. Our professional groomer will pamper your dog with a refreshing bath and brush. From shampoos to hair cuts, our groomers can give your pooch the style you want. Your pampered pooch will go home looking and feeling great! You can schedule your grooming by daily appointments or at the end of your boarding stay. Ask about our oatmeal baths for the sensitive skin or flea and tick baths for your pooch. We also offer pedicures for that finishing touch. We also offer pedicures with the nail polish color of your choice, for that finishing touch.